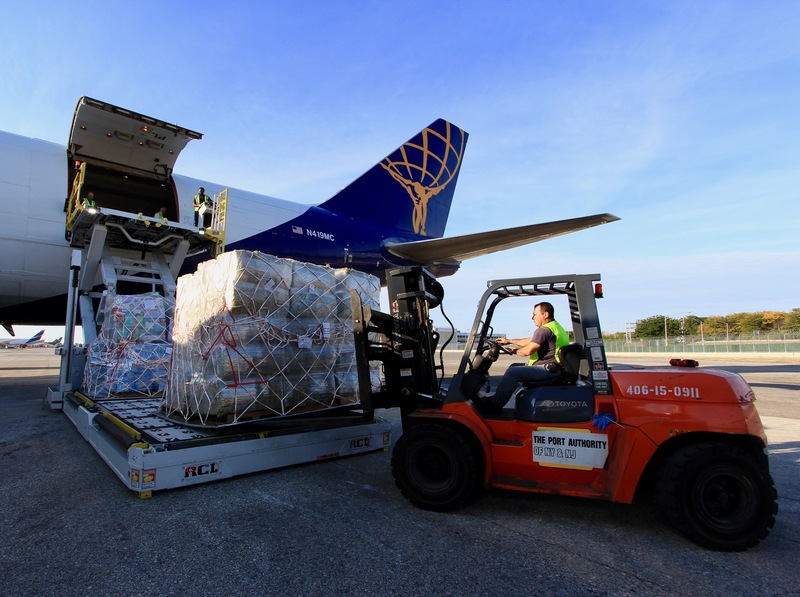 NEW YORK, October 7, 2017 /3BL Media/ – JetBlue (Nasdaq: JBLU), New York’s Hometown Airline® and the largest airline in Puerto Rico, in partnership with Atlas Air Worldwide (Nasdaq: AAWW), today transported more than 110 tons of much needed supplies to Puerto Rico to aid in relief and recovery efforts. JetBlue previously outlined its 100x35JetBlue commitment to launch 35 initiatives over 100 days - and beyond to support the immediate needs of crewmembers, customers, and communities in Puerto Rico. As part of this initiative, JetBlue has collected generous donations from a variety of like-minded organizations including Food Bank For New York City, American Red Cross and the Afya Foundation. 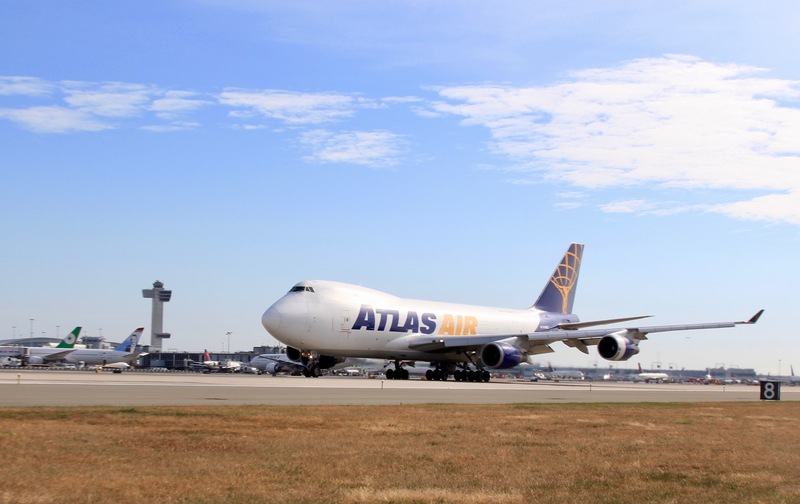 Atlas Air graciously donated and operated a 747 cargo aircraft to get supplies from New York to San Juan. JetBlue is supporting with the logistics and the intake and hand off of donated supplies in Puerto Rico. 100X35 JetBlue - Honoring the popular reference to Puerto Rico’s 100x35 mile size, the effort will continue to roll out programs across the island providing airlift support, relief pricing, awareness and fundraising, people deployment, unmet needs, and rebuilding efforts. How you can get involved - For a 100-day span, JetBlue will invite customers onboard every JetBlue flight to donate to JetBlue’s campaign at GlobalGiving benefitting hurricane impacted areas throughout the U.S. and Caribbean, with a $1 million goal. Additionally customers can also contribute at GlobalGiving.org/jetblue. JetBlue has committed to match donations to its GlobalGiving campaign dollar-for-dollar up to $500,000 through Nov. 15. Atlas Air Worldwide, headquartered in Purchase, New York, is a leading global provider of outsourced aircraft and aviation operating services. It is the parent company of Atlas Air, Inc., Southern Air Holdings, Inc. and Titan Aviation Holdings, Inc., and is the majority shareholder of Polar Air Cargo Worldwide, Inc. Our companies operate the world's largest fleet of 747 freighter aircraft and provide customers a broad array of Boeing 747, 777, 767, 757 and 737 aircraft for domestic, regional and international applications.